Make like Rachel Bilson and get on trend with the seasons coolest nail shade - jade green! It's a manicure-must-do! 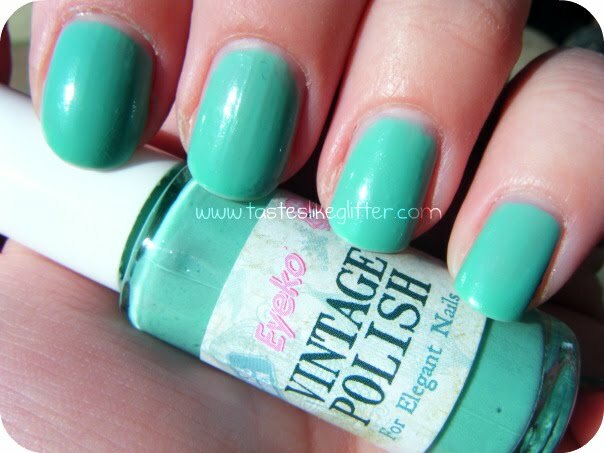 Keeping up with the Spring/Summer nail trends, I decided to try Eyeko Vintage out next. This colour is total not me, or so I thought. If I were to go into a shop and was asked to pick up any polish I liked, I'd go straight to the brights or the glitters. Until now, I would have avoided any kind of pastels. This is a brighter pastel then some I've seen. It's also somewhat reminiscent of Chanel Jade. 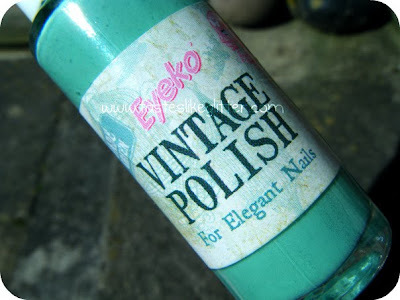 Unlike Eyeko's Purple Polish, this applies smooth with a high shine. There's no air bubbles. The formula is quite thin and watery and it would probably need a good three coats to get it opaque. I dislike doing three coats so I did one thin coat and one thicker coat. This results in average drying time. So far I've had no chips and a small amount of tip wear. I actually really like this polish, which I wasn't expecting at all. 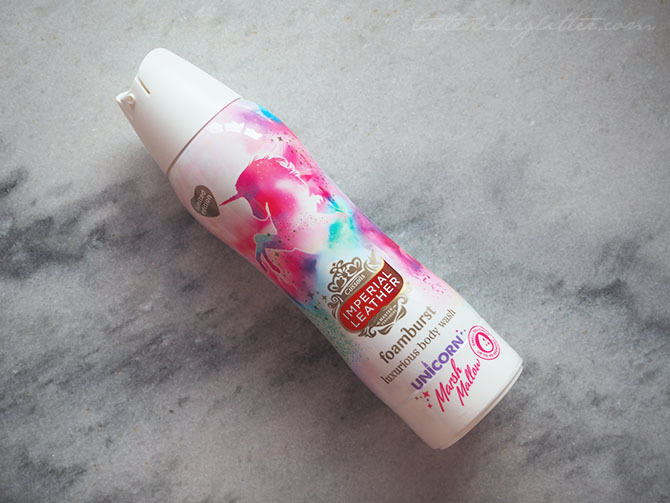 It's a really Spring like colour and I definitely will be wearing this more! What are your opinions on the mint nail trends that seem to keep appearing at the moment?